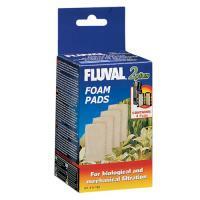 Foam Inserts remove particulate wastes from the aquarium and also provide many locations for the growth of beneficial bacteria. 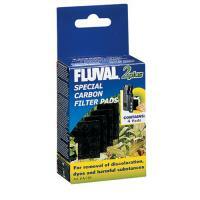 This FLUVAL Plus Special Carbon Filter Pad with high-quality impregnated active carbon has been specially developed as a fine filter medium for the FLUVAL plus Underwater Filter. 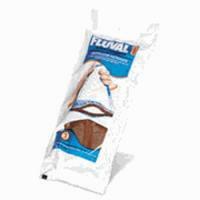 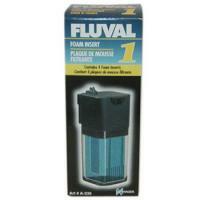 This FLUVAL Plus Foam Pad has been specially developed as a standard filter medium for the FLUVAL Plus Underwater Filter and maximizes surface contact between the water and the media.